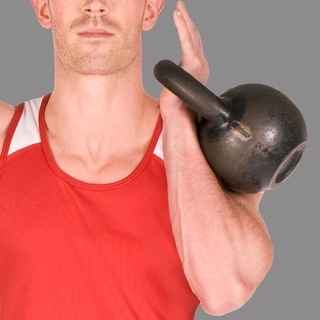 GymTraining is like having a Personal Trainer in your pocket. Over 50 multi-day Training Plans including 1600+ exercise photos and videos - you’ll never tire of your workout routine again! 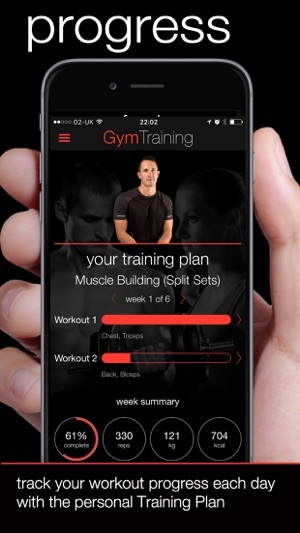 Access our ground breaking gym training plans from your iPhone or iPad. 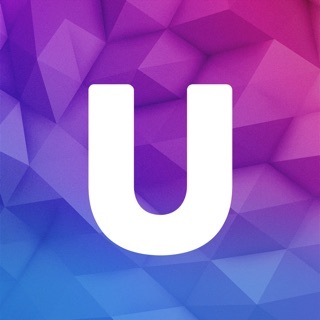 Follow unique video guides and get insider hints and tips to achieve amazing body-sculpting results that you only thought possible with a Personal Trainer. Follow one of our training plans designed to tone, condition, build muscle size or improve strength – suitable for all fitness levels. 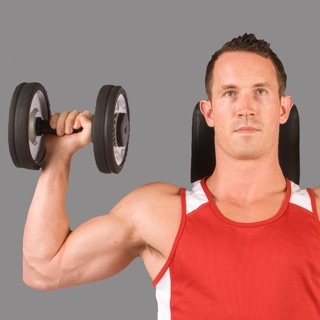 Each routine has been designed by fully qualified Personal Trainers – whether you’re a beginner or pro-athlete you’ll quickly improve fitness, strength, tone and muscle. Build your own workout routines quickly and easily, or customise the pre-loaded routines. 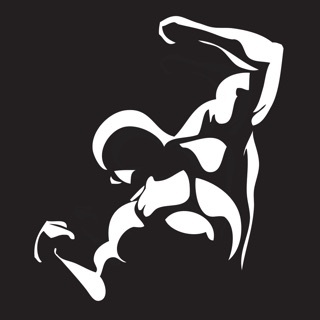 Complete flexibility to build your own routines and create your own exercises, or modify/combine our routines. 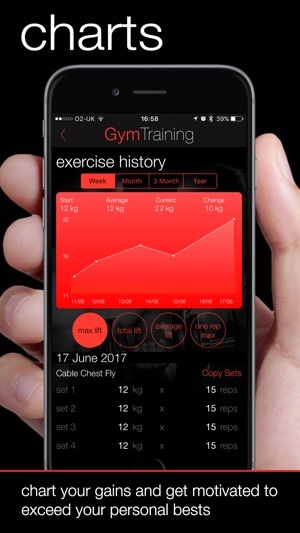 Tracking your sets, reps, and progress is easy with this App. Change your routines often to keep your body guessing and to provide quicker results. •58 Multi-day workout routines - build muscle, improve fitness and maximise your efforts at the gym. 50 PRO Workouts to transform your fitness results in just 90 days! •1600+ exercise photos, videos, gym exercises and activities (including Kettlebells, Suspension, Resistance Tube Training, Foam Roller) and sports & everyday activities (e.g. Running, Swimming, Cycling)! Purchase a monthly ($7.99) or annual ($24.99) PRO membership plan that grants unrestricted use of ALL the PRO content within the App. The monthly or annual membership price is clearly stated on the purchase button at the bottom of the upgrade page. Note: Payment will be charged to your iTunes Account at confirmation of purchase. Your subscription automatically renews unless auto-renew is turned off at least 24-hours before the end of the current period. Your account will be charged for renewal within 24-hours prior to the end of the current period, and will identify the cost of the renewal. Subscriptions may be managed and auto-renewal may be turned off by going to your Account Settings after purchase. No cancellation of the current subscription is allowed during the active subscription period. I am not a fitness expert, but the workout plans in this app seem to balanced in the right way. Most routines work two different muscle groups each day (and still get some cardio in), rotating muscle groups throughout the week. The all-over programs in other apps seem to try everything each day, which seems strange. It does include exercises for both machines and free weights in all the plans which is great for people with access to a full gym. It is nice to be able to save the routines that you use most often in an easily accessible location, and when you leave the app (to change a song) you are brought back to the same place. I wish that the information logged in your last workout was more easily readable without swiping back through 7 days. One of the competing apps allows you to access your music while staying in the app which would also be a nice touch to add later.